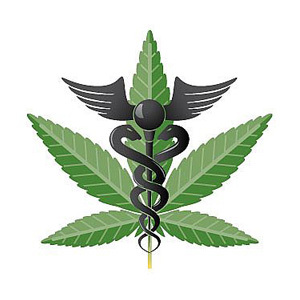 At Green Life Medical you will find a medical cannabis delivery service that can take care of all your medical needs. Their knowledgeable volunteers are available 7 days a week to assist you in finding your preferred form of medication. They strive to carry the best of the cannabis strains currently available on the market. The team behind Green Life Medical takes great pride in providing their patients with a huge selection of medical grade cannabis at reasonable prices. They are constantly striving to add more selection to their menu and thus ensure their members always have access to the best available.